A gang of six men who attacked cash machines in Garden City, Caergwrle and across the country have been jailed today for a total of 34 years. John Kearney, 29, of Old Chester Road in Tranmere, was sentenced to five years. Benjamin Ollerhead, 21, of Prince Edward Street in Birkenhead, received five years years. Benjamin Sysum, 30, of Victoria Fields in Tranmere, received five years and six months. Mark Fitzgerald, 25, of Violent Road in Claughton was sentenced to five years, Neil Piercy, 36, of Holme Lane in Oxton will serve five years and Peter Badley, 38, of no fixed abode received five years. Kearney was also sentenced to a further 18 months for burglaries in Lancashire and Teesside.  Ollerhead was sentenced to a further six months for a burglary in Teesside and Sysum was sentenced to a further 18 months for the supply of cocaine in Merseyside. The men were sentenced at Chester Crown Court after all pleading guilty to conspiracy to commit burglary and handling stolen goods. Over a two month period the criminal enterprise used a series of vehicles fitted with false cloned registration number plates. They used high powered stolen cars and larger dispensable vehicles to carry out a violent entry to some of the premises by use of ‘ram-raid’ tactics. In some cases they used stolen vehicles to smash their way through shop fronts where steel shutters guarded the buildings. The gang involved in the enterprise were equipped with powered cutters and angle grinders, torchlights, lump hammers, crow bars, screwdrivers, jars of paint and bolt croppers. All those directly involved at the crime scenes wore balaclavas to prevent visual detection as they carried out their crimes. 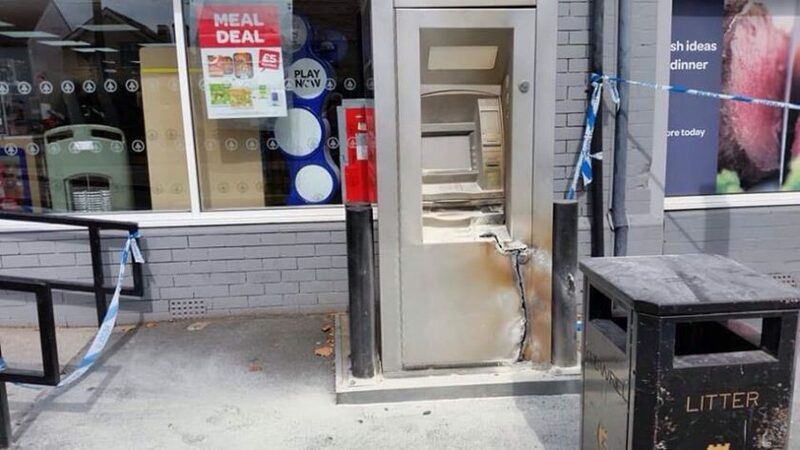 Between July and September 2018, the gang carefully planned and coordinated their attacks on ATMs in Willaston in Cheshire, Arrowe Park in Wirral, Queensferry, Garden City and Caergwrle. They also targeted ATM’s in Oldbury and Small Heath in the West Midlands, Darwin in Lancashire and Ackworth in West Yorkshire. As well as these offences, this organised team stole vehicles during a commercial burglary in Bromborough, Merseyside. These vehicles were subsequently used in the Arrowe Park ram raid. They also committed another commercial burglary in Wigan, Greater Manchester. 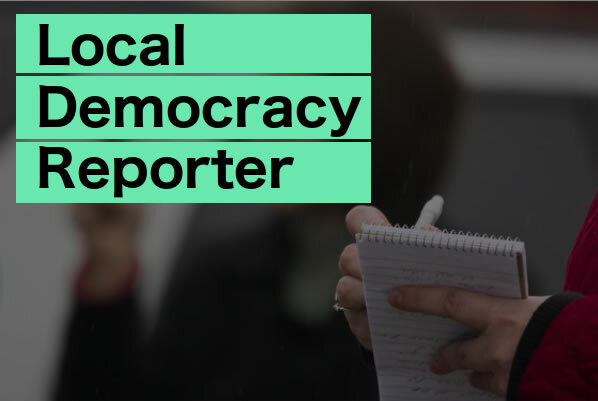 It was during the early hours of 22 August 2018 that four of the men, all wearing balaclavas and gloves, descended on the village of Willaston to carry out a ram raid at McColls on Neston Road. They drove to the shop in a Kia Sedona as well as a stolen grey BMW bearing cloned plates. Two or three of the men got out of the cars and went to the front of the shop before the Kia Sedona was used to ram straight through the front of the shop causing huge damage. The car also reversed twice at speed. Two of the men climbed over the wreckage and entered the shop where the ATM was located inside. One man was armed with a large angle grinder and the other a sledgehammer and a crowbar. The court heard how within minutes the bright light and sparks generated by the grinder were put into action and lit the inside of the shop as the men smashed through the machine. The sounds of the car colliding into the shop and the power tools being used inside started to wake up residents close by with some being able to see what was happening from their bedroom windows. One local woman was left petrified and fearing for her own safety after she spotted the gang in action. One of the men threateningly told her to ‘get away’ while raising a 4ft long piece of wood at her causing the woman to run back to her house to call police. The men attempted to gain access to the cash machine for over three minutes while one paced around outside the doorway, occasionally peering in at their attempts, as he made a phone call. The two men then suddenly abandoned their attempts and ran from the shop, jumped into the BMW and drove off at speed. The damaged Kia Sedona was left behind along with jars of white paint found inside the shop. The Kia Sedona was later shown as uninsured and falsely registered to an address in Wirral. The manager of the store arrived at the scene to see police outside. It was said in court how ‘shocked and angered’ she was at the wreckage to her place of work. The damage was expected to cost thousands of pounds to repair as well as the shop losing revenue until it could be safely re-opened to the public. Police recovered angle grinders, knives, electrical transformers and jars of paint at a number of the targeted attacks. At one petrol station in Oldbury the men placed tape and a plastic bag over a camera to avoid being detected. The gang had rented two containers at a storage facility in Birkenhead where police recovered a stolen vehicle and evidence relating to cutting equipment. 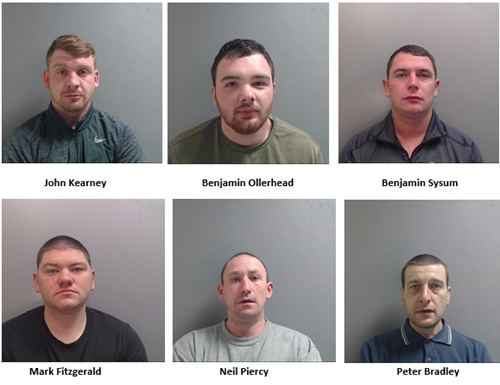 The group, from the Wirral area, were caught following a proactive investigation conducted by detectives from Ellesmere Port local policing unit with support from the serious organised crime unit at Cheshire Police. Sentencing the men, the Judge said they were ‘a sophisticated and professional organised crime group and were determined criminals who undermined the welfare of the public’.